If you look closely on this charming city building you will see a discretely placed q right above the american flag. This my friends is my favorite barbecue restaurant in Chicago, IL. 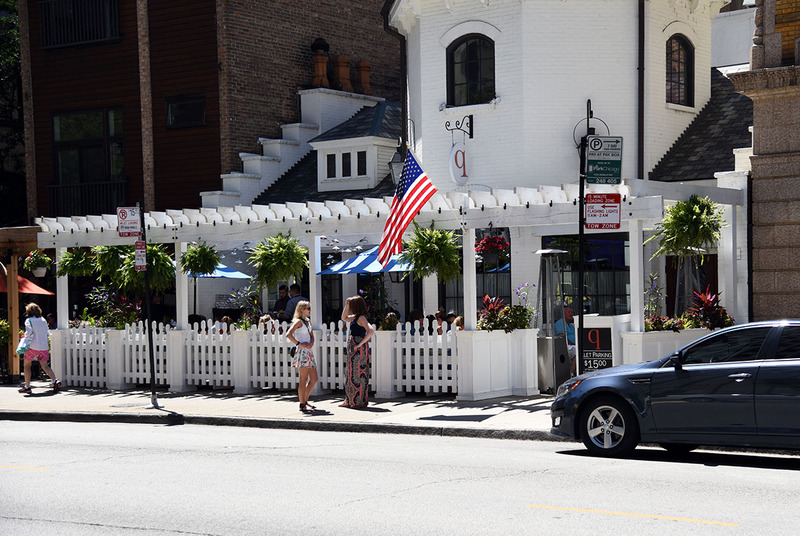 Chicago q has an upscale feel to your traditional barbecue dishes, but with a taste of comfort. 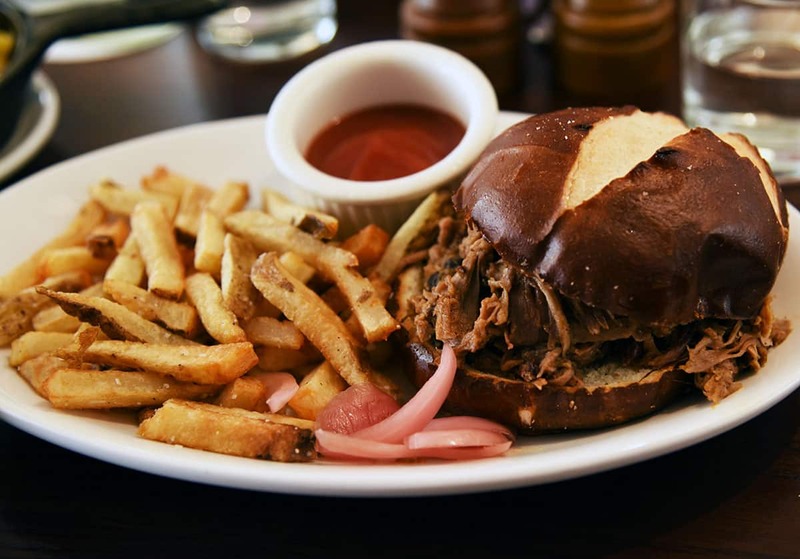 When visiting Q you must try the pulled pork sandwich on a toasted pretzel bun, it’s fantastic! They will serve this with a side of their four special sauces (I let you see those for yourself 😉 ). 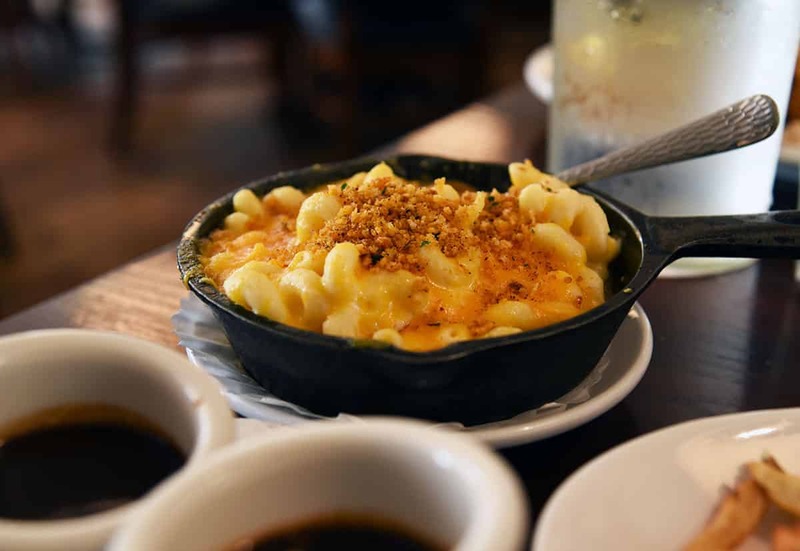 Well, I have to make you try one last thing… The Mac and Cheese! I can try and describe it but instead I’ll encourage you to go taste for yourself how scrumptious it is. When you are done making these delicious grilled pork chops and/or indulging at Chicago q, please feel free to share this post. NEVER MISS A NEW RECIPE, CLICK HERE!